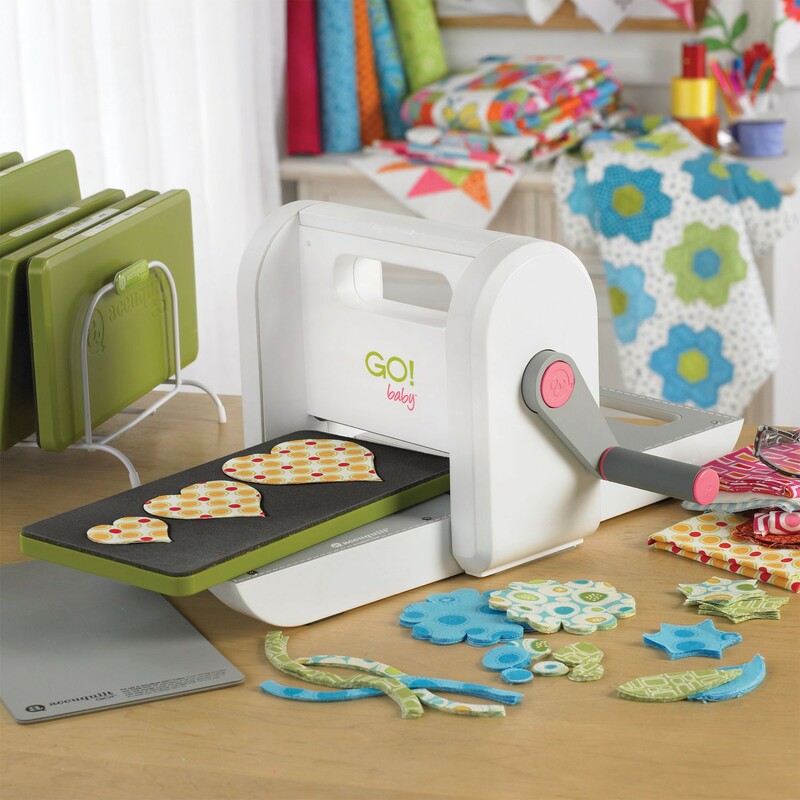 Columbus Modern Quilters: CMQG Member GiveAways! Hi all- Soon I'll be posting all the details for the Anniversary Party next week. But I wanted to tell you about 2 GiveAways going on by our very own members. Please check out the links if you're interested in entering the drawings. 1. Cristin (Sew This Is My Life) is giving away an Accuquilt GO! Baby. 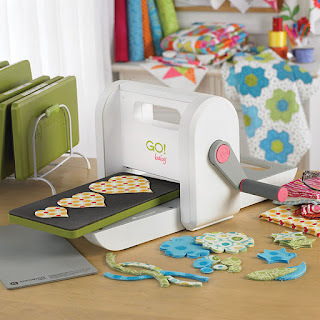 This is the SAME machine we had demonstrated by Beth and Cristin at our last meeting! 2. 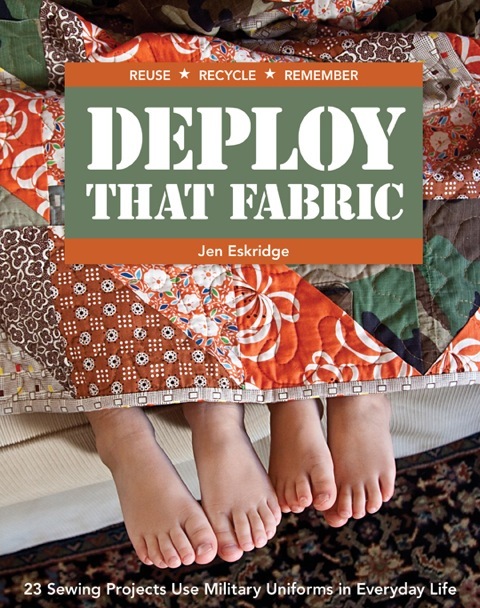 Me (AnneMarie of Gen X Quilters) is giving away a copy of the new book Deploy That Fabric and a matching Eco-Messenger Bag. Love to see local winners!